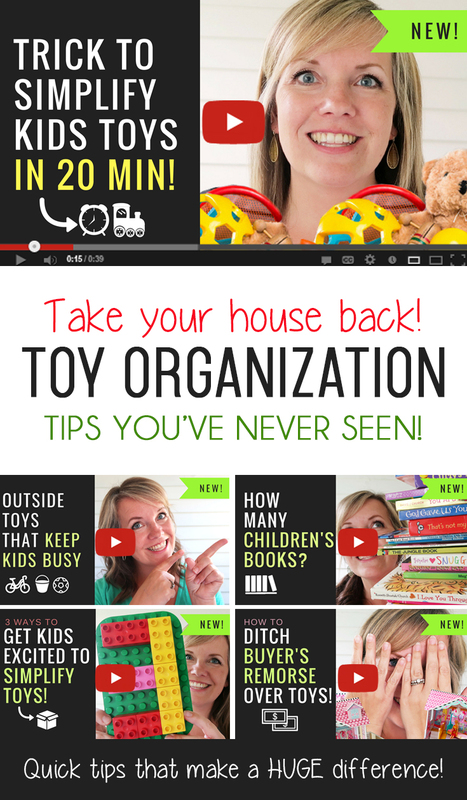 The BEST Tips for Organizing Kids Toys: These short videos are SO helpful! 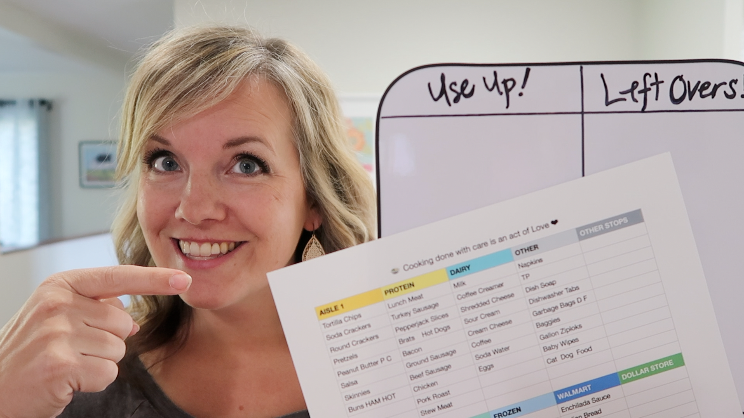 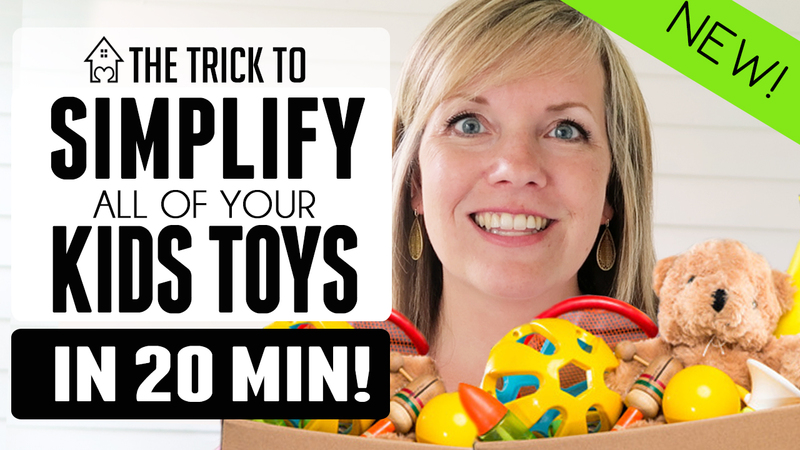 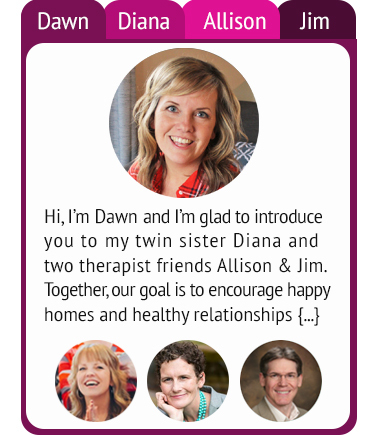 The Trick to Simplify, Declutter & Organize ALL of your kids toys in 20 MINUTES!! 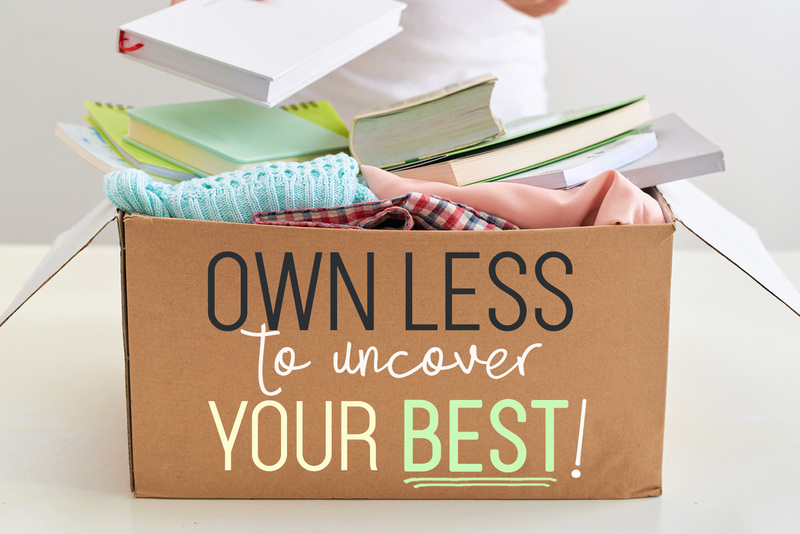 What if Owning Less is the Key to Uncovering YOUR BEST? 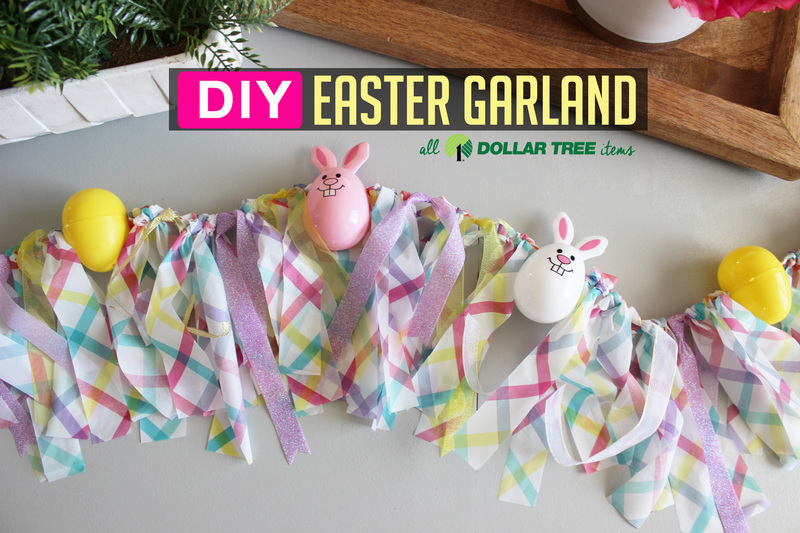 DIY Easter Egg Garland Decoration with Dollar Tree items! 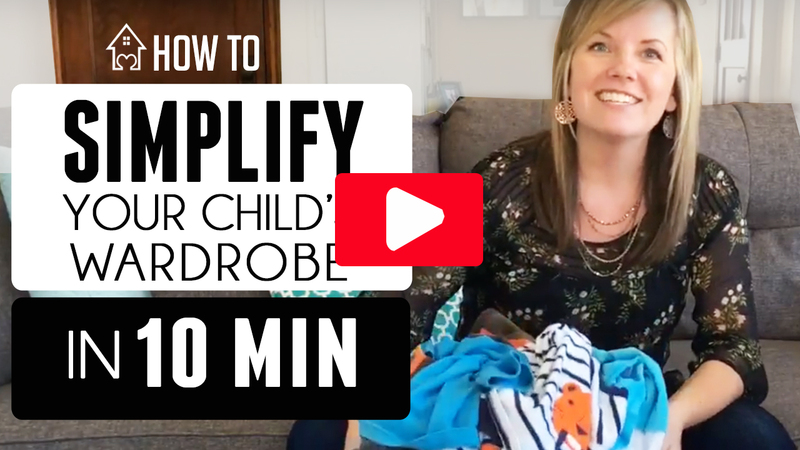 Quick & easy craft in 15 min for $5!